This book is perfect if you have learned the basics and are ready to take your game to the next level and start winning games. Over 100 diagrams show how to exploit the strengths of each piece and defend against their weaknesses. 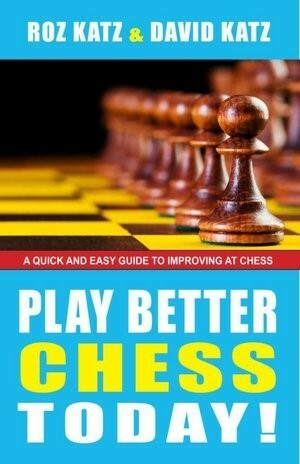 You’ll also learn tactical moves to capture pieces and checkmate opponents.